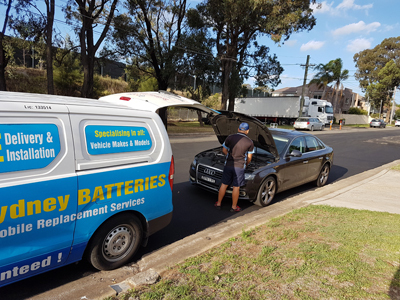 Contact Us for a Best Price Battery Quote in Sydney! ﻿Over the past 10 years we have helped over 89,000 Sydney drivers get back on the road! 96A Carrington St, Revesby NSW 2212.